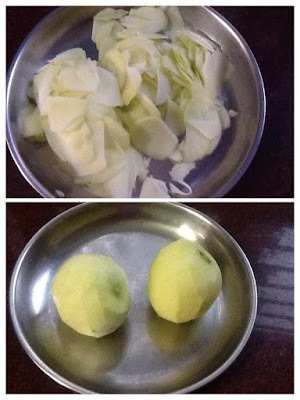 How can I not post this superb, tasty, easy pickle recipe , now in summer, when all the vegetable stores and markets are inundated with varieties of pickling mangoes??? If we go to a store to buy this pickle, it is quite expensive. 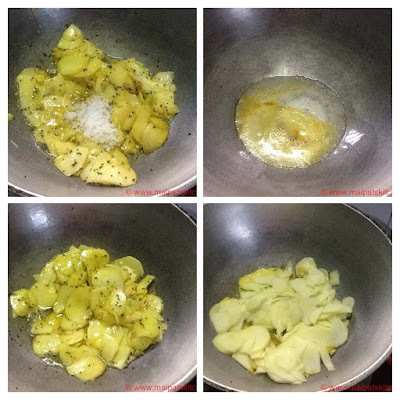 Now is the season for trying this out, , so go ahead, try to make this pickle, which is a child's play.......and is absolutely pocket-friendly! Well shrunk. Oil stands apart. At this time, switch off. 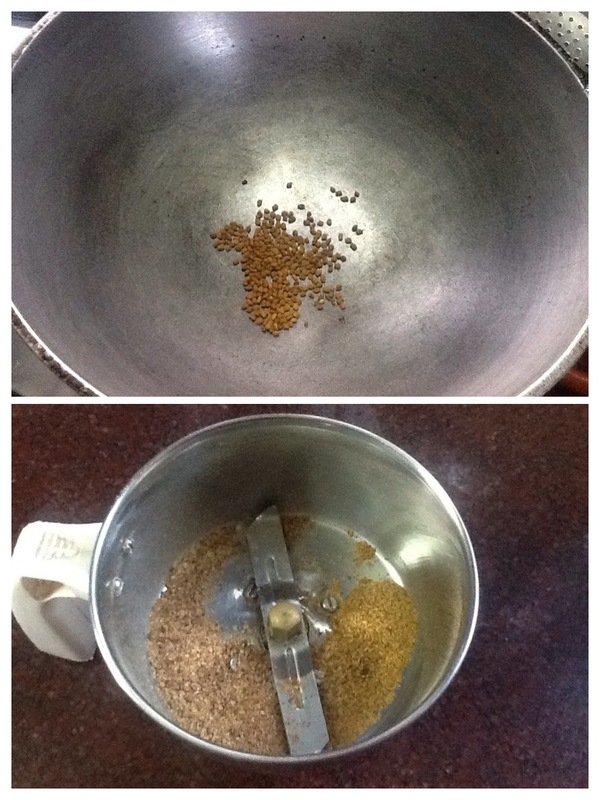 and the roasted and powdered fenugreek/methi seeds and mix well. Allow it to cool down and store in a clean, washed and sun dried glass bottle. 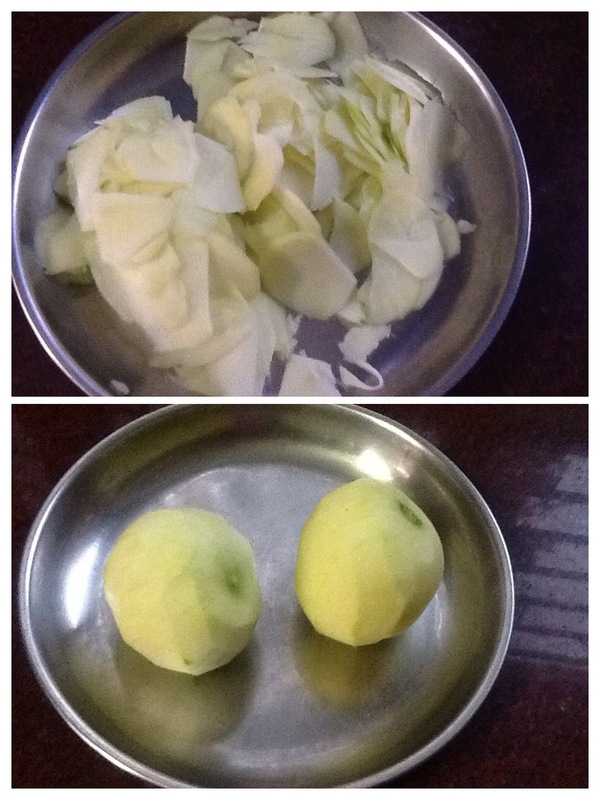 The yummy mango thokku is ready!!! *You can grate the mango in the grater also. But I am used to this method. Learnt this from an elderly, friendly and revered lady from the in laws side. *Please do not crib to use the specified oil.Otherwise, pickle will be very dry, and in no time, it will get the old smell. *Refrigerate after a couple of days. In this hot season, that is better. If this recipe has impressed you, please leave your comments for me.